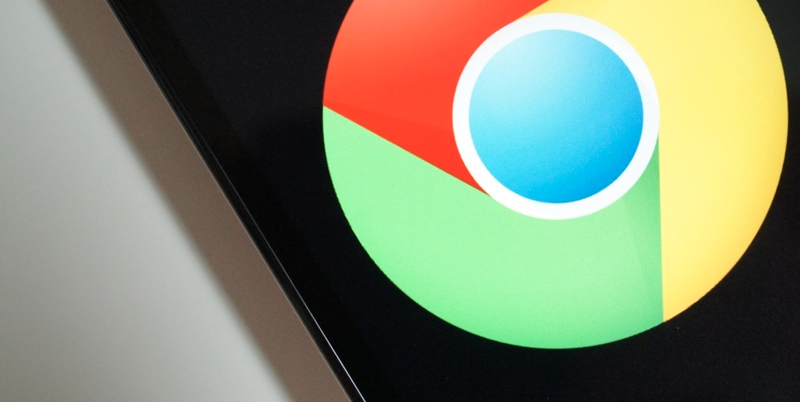 Chrome for Android is receiving an update today that rids the app of an incredibly obnoxious bug that would ask users to sign-in over and over again. The bug did not affect everyone or every device, but I was one of those who it constantly tortured while testing out the Xperia Z1 Compact. As you can imagine, I went from thinking it was a Google sign-in issue to blaming the device, since no other devices were experiencing the problem. I now know that it wasn’t any of that. And this is me doing a little dance. I may be singing too. Think Tank: What is HTC Doing With the Dual Camera Setup on the All New One?